Kathy grew up in Seaside and graduated from Seaside High School in 2005. She then traveled to California where she received her EFDA certification from Palomar Community College in 2007. She has been employed at Gearhart Dentistry since 2008. What she loves most about her job is working with people and being a team member. She believes that Dr. White's quality work and the team oriented staff is what helps to achieve a comfortable, enjoyable, dental experience for our patients. Kathy also enjoys hunting, fishing, being an auntie to her nieces and nephew, and spending time with her family and friends. Ashley was born and raised in southeastern Idaho, graduated high school in 2007, and went to the University of Idaho for three years. 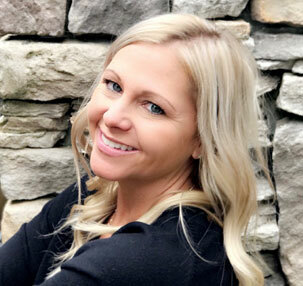 She has worked for AllState Insurance Company, was the head scheduler and team leader at a medical specialty office, did marketing for a home care and hospice company, and has also tried her hand as an orthodontist assistant! When she moved to the Oregon coast back in May of 2015, she realized how much she missed working in the dental field and was so happy when she was invited to work with Dr. White and her amazing team here at Gearhart Dentistry. She loves being able to tie together all of her knowledge from past experiences to help patients understand and utilize their dental benefits, allowing them to achieve beautiful, healthy smiles! Outside of the office, she loves taking her two dogs to the beach, going on long drives, discovering new music, and playing cribbage with her boyfriend Casey. Sarah is our scheduling and patient coordinator. She grew up in the Jewell/Seaside area and received her EFDA certification at PCC in 2003. After working in the Portland area for two years, she moved back to the coast to raise her boys. 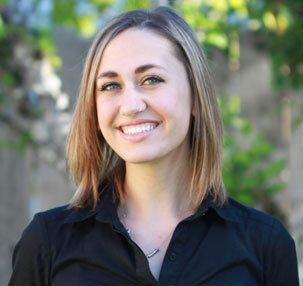 Her passion is working in the dental field and the interaction with patients. She thoroughly enjoys being part of a team that provides exceptional care to their "family" of patients. 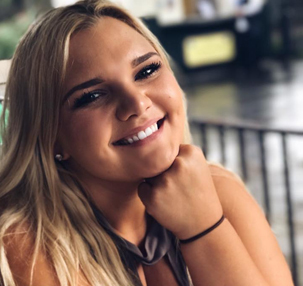 In her free time, she loves spending time with her boys, family and friends and enjoys camping and summer country concerts. 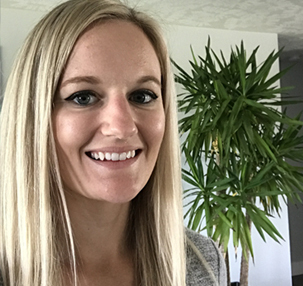 Shelly graduated from Pacific University with her Bachelor of Science in Dental Hygiene in 2016 and couldn’t wait to get back to the coast and begin practicing. In her approach to patient care, Shelly places an emphasis on links between oral health and whole-body health, educating and encouraging patients to maintain their best health. Shelly is trained in laser dentistry and is continually keeping up with current research and training in all aspects of dental hygiene. An Astoria native, Shelly enjoys everything about living at the coast. When she’s not working she can be found with her fiancée, John, and their two labs, Blu and Willow, enjoying the natural beauty of our area. 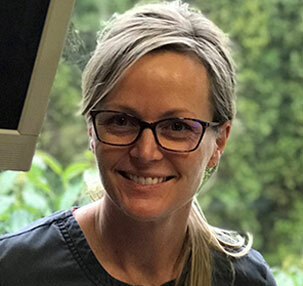 Amber recently moved to the North Coast and is excited to be at Gearhart Dentistry where her passion for high quality, holistic dental care can be put into practice with Dr. White and her fun dedicated team. 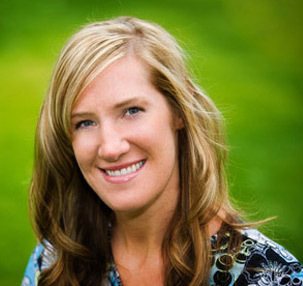 With 26 years in dentistry, Amber applies her experience in Periodontics as well as her knowledge in nutrition and Myofunctional Therapy to connect with each patient on a unique level. Amber serves as an examiner and committee chair for the Western Regional Examining Board administering clinical exams across the western US. Amber loves the wide open space of the PNW and most days can be found on the beach or trail with her dog, Cruz before enjoying a local wine and cooking for family and friends. She raised two daughters who live in Portland and has a grandson, all of whom share her enthusiasm for local fare and the great outdoors. Miranda was born and raised in good ole Seaside, OR. 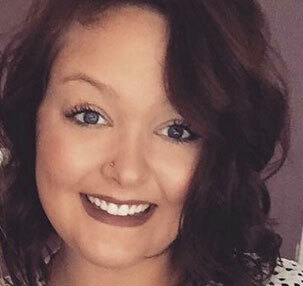 She is a Seaside High graduate, attended Oregon State for a year, Portland Community College, and then graduated from Concorde Career College in 2013 with her dental assisting certificate. One day Miranda hopes to go back to school to become a Dental Hygienist. In Miranda’s spare time she enjoys camping, concerts, golfing, family vacations, photography and going to the beach with her dogs Oakley, and Wyatt. Miranda loves meeting new people and giving the best care possible. Marissa was born in Bend, Oregon and was raised in Astoria Oregon. She graduated from Astoria High School in 2010 and headed to Portland, Oregon to attend college immediately after. She then attended Clackamas Community College where she graduated with her Certificate of Completion as an EFDA Dental Assistant in 2012. Marissa takes great pride in her skills as an EFDA Dental Assistant, and enjoys providing the best care possible for all patients. In her spare time she enjoys spending time with her family, living on the coast, and being newly engaged!